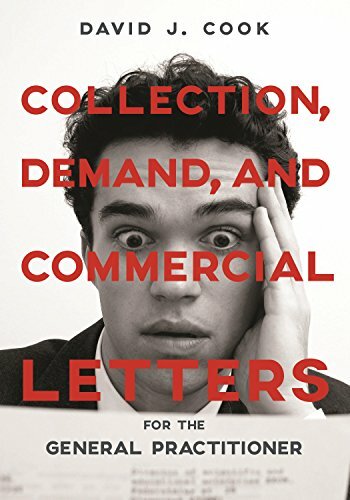 9781780680194 | 2 edition (Intersentia Uitgevers N V, December 31, 2011), cover price $222.00 | About this edition: Over the last decade, European company law has been completely re-written. 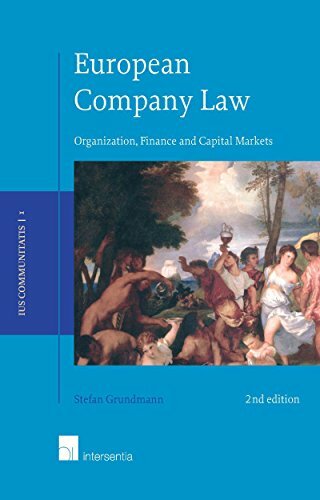 9781780683973 | Intersentia Uitgevers N V, November 30, 2016, cover price $176.00 | also contains European Company Law: Organization, Finance and Capital Markets | About this edition: Now available in paperback! 9789050956413 | Intersentia Uitgevers N V, May 30, 2007, cover price $245.00 | About this edition: European company law, over the last five years, has developed thoroughly: with accounting now under IAS/IFRS, with prospectus, takeover, market abuse, transparency and cross-border merger directives, with the implementation of the European company and the European cooperative society into national laws and with the ECJ case law (from Centros, ÃÅberseering and Golden Shares to Sevic) making cross-border mobility an overall reality. 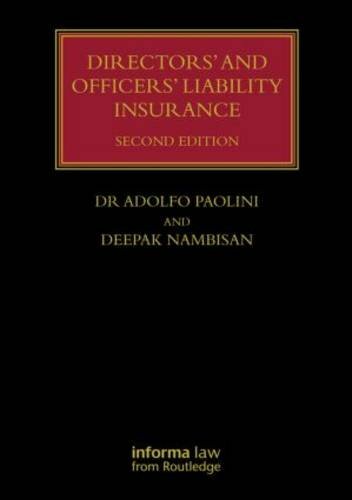 9781138840317, titled "Directors' and Officers' Liability Insurance" | 2 revised edition (Informa Law, October 25, 2016), cover price $465.00 | also contains Directors and Officers Liability Insurance | About this edition: Directors and Officers (D&O) Liability Insurance is a rapidly expanding insurance product that is becoming essential cover for all company directors. 9781843116301 | Taylor & Francis, October 1, 2008, cover price $455.00 | About this edition: “With the ever increasing number of claims against directors and officers, this book provides a very welcome addition to the bookshelves which hitherto have lacked books on this important area” - Alison Green, Chairman of the Trustees of the BILA Charitable Trust. 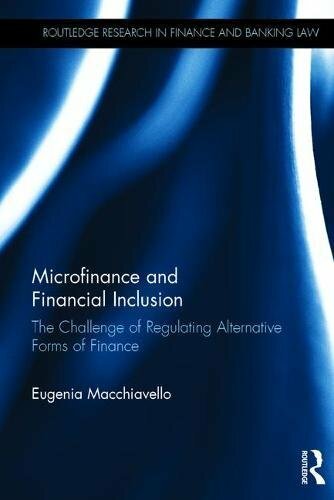 9781138652798 | Routledge, September 25, 2016, cover price $140.00 | About this edition: Following the recent global financial crisis there is a growing interest in alternative finance â and microfinance in particular â as new instruments for providing financial services in a socially responsible way or as an alternative to traditional banking. 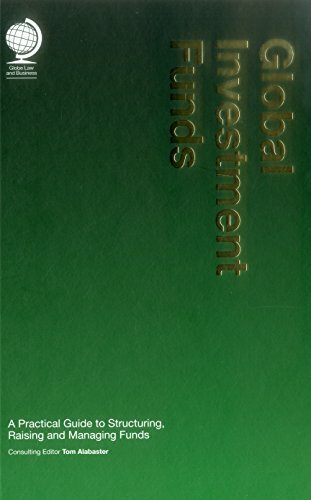 9781911078111 | Globe Law & Business, September 15, 2016, cover price $220.00 | About this edition: Private investment funds are currently investing more capital than ever and the funds themselves are larger than ever. 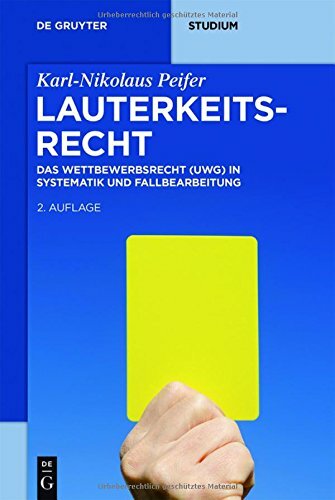 9783110485486 | 2 edition (Walter De Gruyter Inc, September 15, 2016), cover price $35.00 | About this edition: The 1st edition of this textbook experimented with a new format: cases and exercises were interwoven with systematic explanations of the German Act against Unfair Competition. 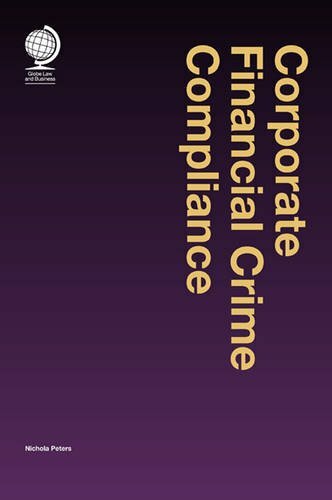 9781472464224 | 2 revised edition (Routledge, September 23, 2016), cover price $149.95 | About this edition: Outlining the different types of financial crime and their impact, this book is a user-friendly, up-to-date guide to the regulatory processes, systems and legislation which exist in the UK. 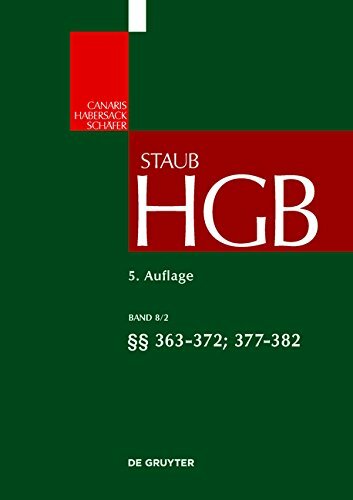 9781409423881 | Ashgate Pub Co, February 28, 2013, cover price $149.95 | About this edition: Outlining the different types of financial crime and its impact, this book is a user-friendly, up-to-date guide to the regulatory processes, systems and legislation which exist in the UK. 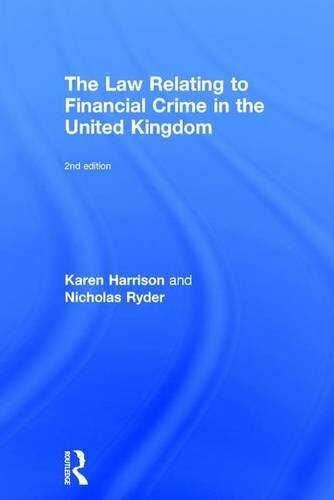 9781472464255 | 2 revised edition (Routledge, September 23, 2016), cover price $55.00 | About this edition: Outlining the different types of financial crime and their impact, this book is a user-friendly, up-to-date guide to the regulatory processes, systems and legislation which exist in the UK. 9781409423898 | Ashgate Pub Co, February 28, 2013, cover price $49.95 | About this edition: Outlining the different types of financial crime and its impact, this book is a user-friendly, up-to-date guide to the regulatory processes, systems and legislation which exist in the UK. 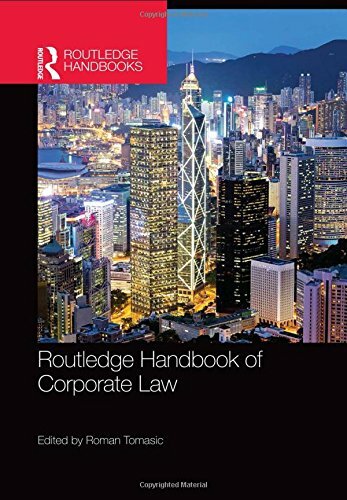 9781138786899 | Routledge, November 17, 2016, cover price $210.00 | About this edition: The Routledge Handbook of Corporate Law provides an accessible overview of current research in the field, from an international and comparative perspective. 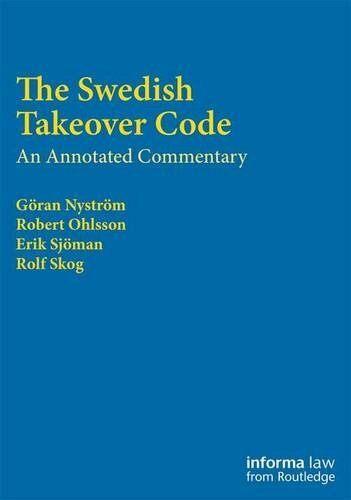 9781138638419 | Annotated edition (Informa Law, August 24, 2016), cover price $200.00 | About this edition: Â The Swedish Takeover Code is the Swedish equivalent of the UK City Code on Takeovers and Mergers. 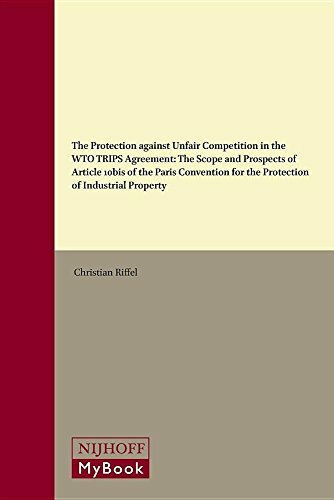 9789004313484 | Martinus Nijhoff, August 18, 2016, cover price $179.00 | About this edition: In The Protection Against Unfair Competition in the WTO TRIPS Agreement, Christian Riffel offers an account of the potential which Article 10bis of the Paris Convention has for the world trading system. 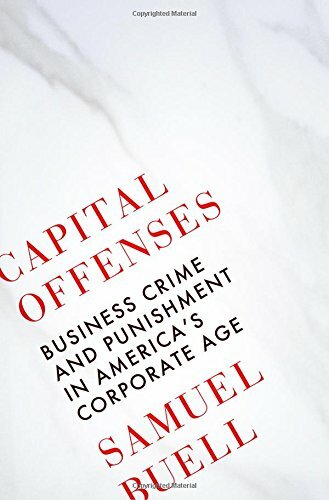 9780393247831 | W W Norton & Co Inc, August 16, 2016, cover price $27.95 | About this edition: From the lead prosecutor on the Enron investigation, an eye-opening examination of the explosion of American white-collar crime. 9781138693609 | 2 revised edition (Routledge, August 8, 2016), cover price $160.00 | About this edition: Limitation of liability for maritime claims is a concept of respectable antiquity which is now deeply entrenched in the maritime industry. 9781138655010 | Routledge, December 7, 2016, cover price $135.00 | About this edition: Retail Depositor and Retail Investor Protection under EU Law offers an original perspective on EU financial law in the area of retail investor protection, examining the status of protection awarded by EU law to retail depositors and retail investors in the event of financial institution failure. 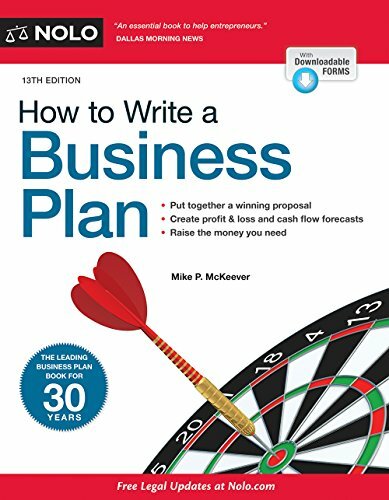 9781911078043 | Globe Law & Business, October 30, 2016, cover price $215.00 | About this edition: Corporate bodies are increasingly required to put in place policies and procedures to prevent a range of different issues relating to financial crime. 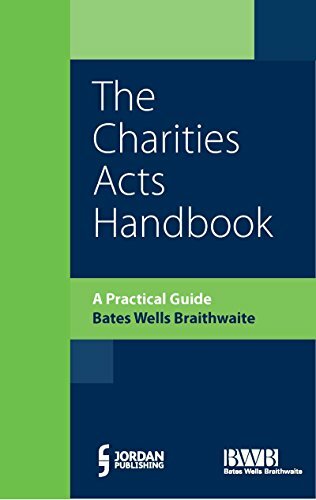 9781846615771 | Jordans Pub, March 31, 2016, cover price $100.00 | About this edition: The Charities Acts Handbook is the latest guide to charity law from the specialist charity law team at Bates Wells Braithwaite. 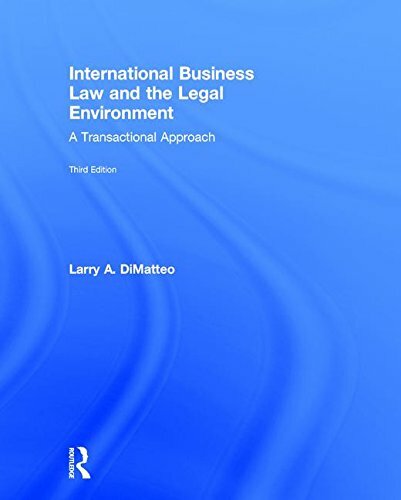 9781138850972 | Routledge, August 22, 2016, cover price $160.00 | About this edition: International Business Law and the Legal Environment provides business students with a strong understanding of the legal principles that govern doing business internationally. 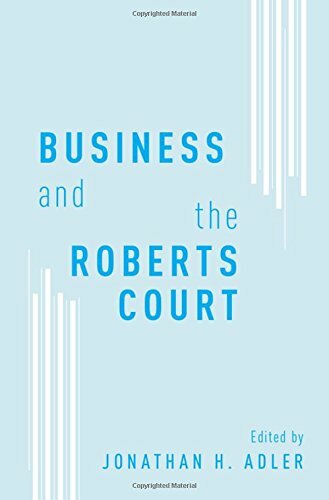 9781138850989 | Routledge, August 22, 2016, cover price $119.95 | About this edition: International Business Law and the Legal Environment provides business students with a strong understanding of the legal principles that govern doing business internationally. 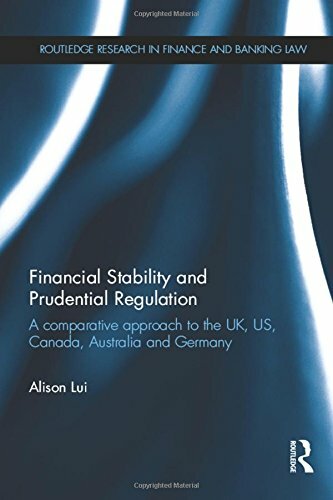 9781138899971 | Routledge, September 13, 2016, cover price $145.00 | About this edition: Financial stability is one of the key tenets of a central bankâs functions.